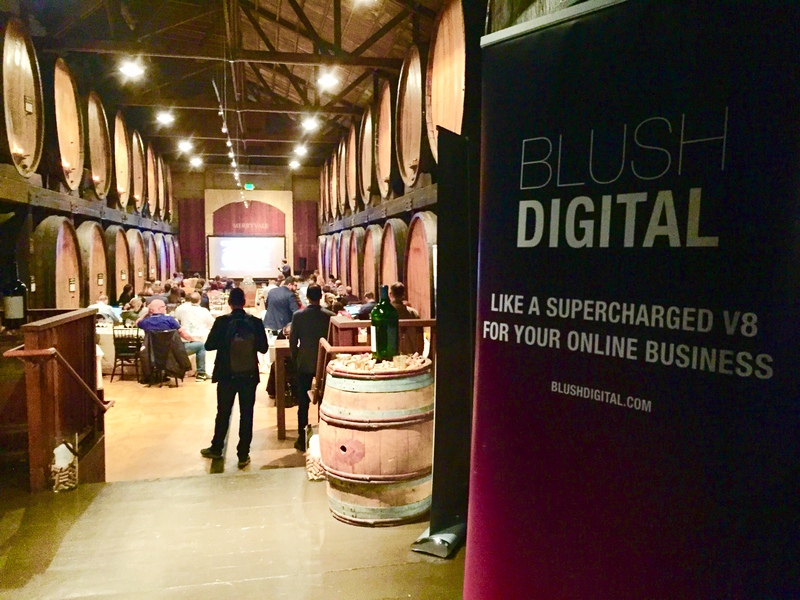 We had an absolute pleasure sponsoring and attending Advanced Search Summit in Napa this March and are already looking forward to returning next year! 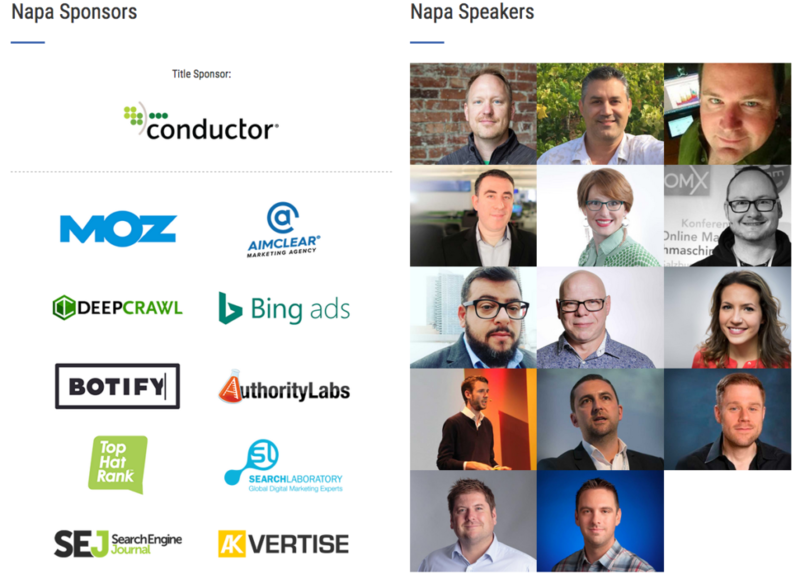 The 1.5 day conference was very well organized, had an excellent speaker roster, interesting and actionable sessions that focused on Search Engine Optimization (SEO), content marketing, analytics, and paid advertising on search engines and social media channels. 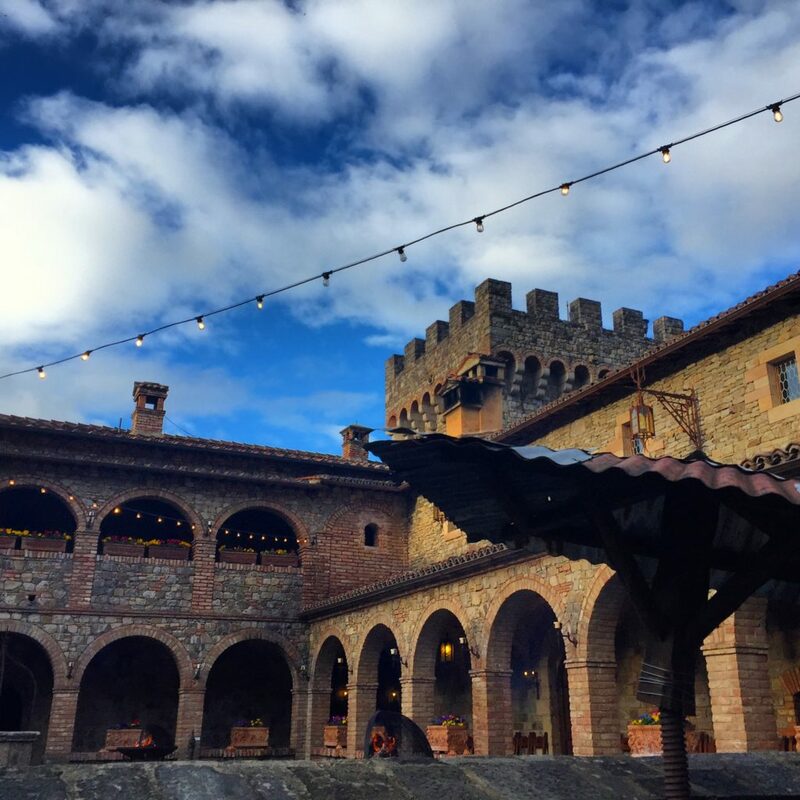 In addition to the high quality education, the networking opportunities were impeccable and were held in a variety stunning venues, ranging from Merryvale’s cellar room to the Harvest Inn, and ultimately, Castello di Amorosa for the post-conference tour and dinner. We caught up with friends and familiar faces and made a number of excellent new connections. 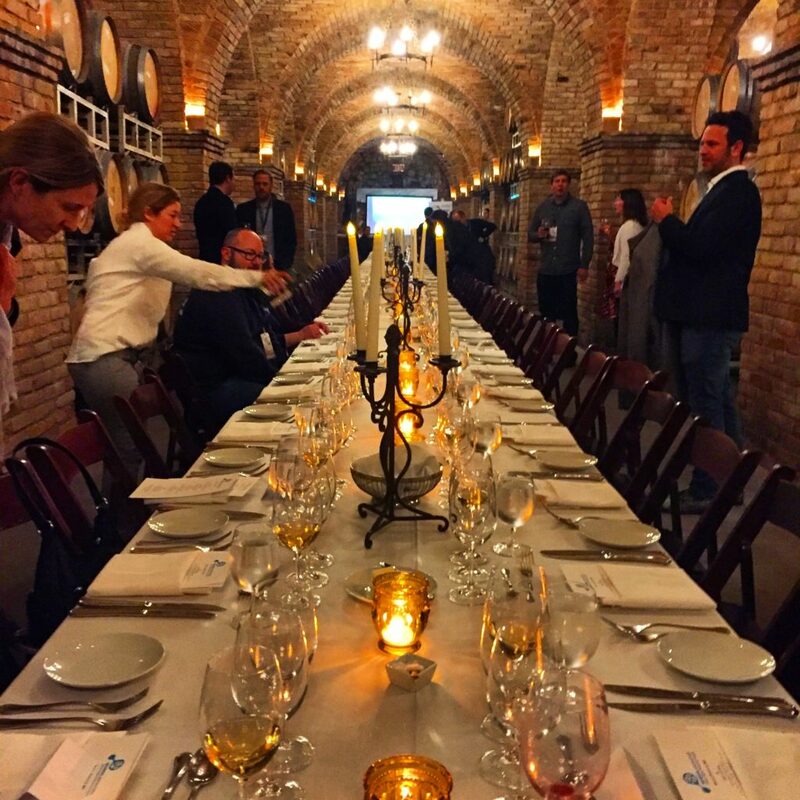 If you are looking for an intimate and unique opportunity to learn and make new business connections, look no further, as Advanced Search Summit will deliver. – Did you know? When you cancel Blue Apron and put in your email and reason (e.g. takes too long to cook), they start serving remarketing ads to get you to come back with new 30 minute meal ads. 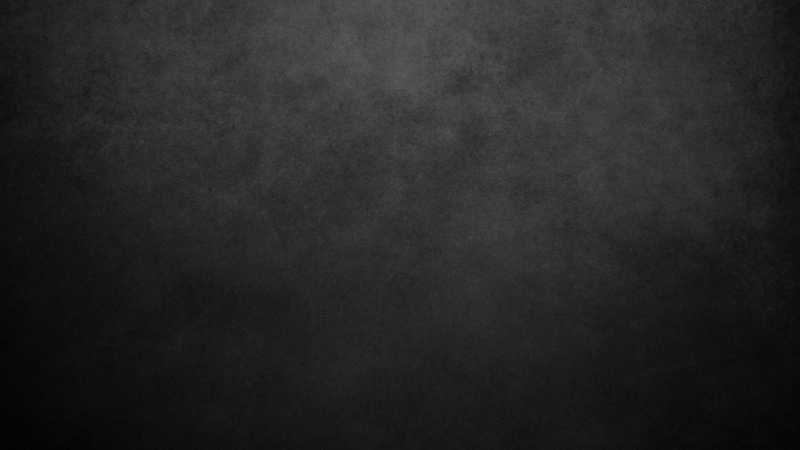 If you cancel with reason being too expensive, they show discount ads. 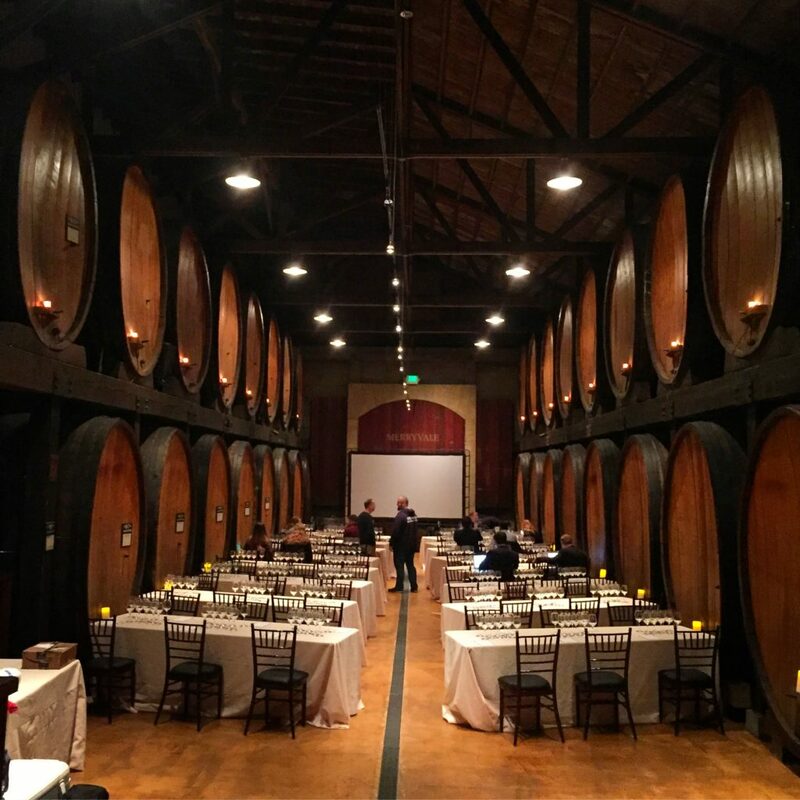 Interested in attending the next Advanced Search Summit event? Save the date and learn more about their upcoming search marketing workshop in Maui, October 9-13, 2018.